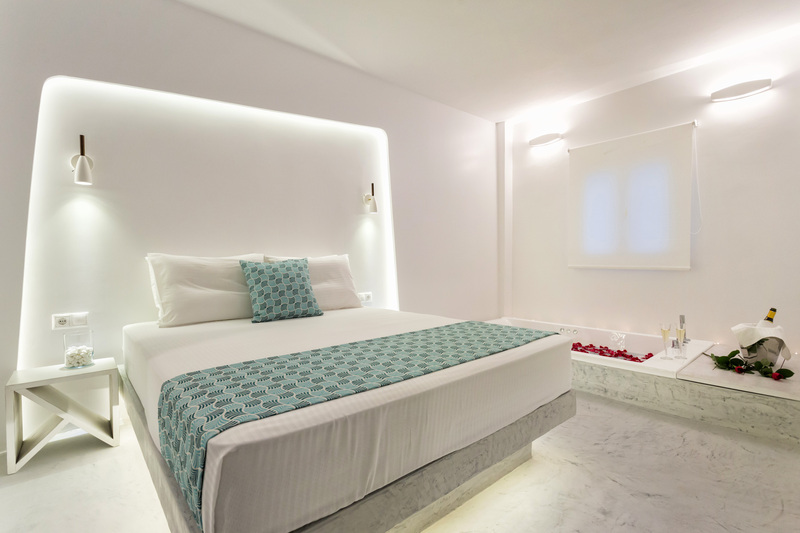 Villa Kelly Rooms & Suites offers 16 individually decorated and designed guestrooms that have been created to provide a relaxing stay. 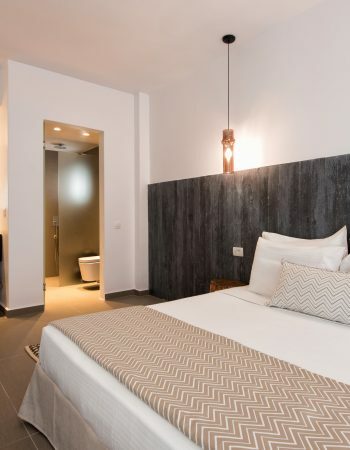 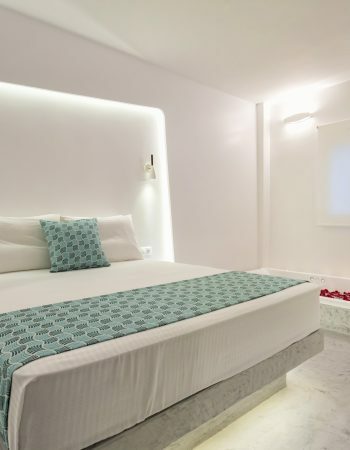 Blending intimate hospitality with the natural beauty of the Aegean, a selection of Standard Rooms, Superior Rooms, Executive Rooms, Suites and Apartments provides a wide range of unique accommodation experiences and pricing options. 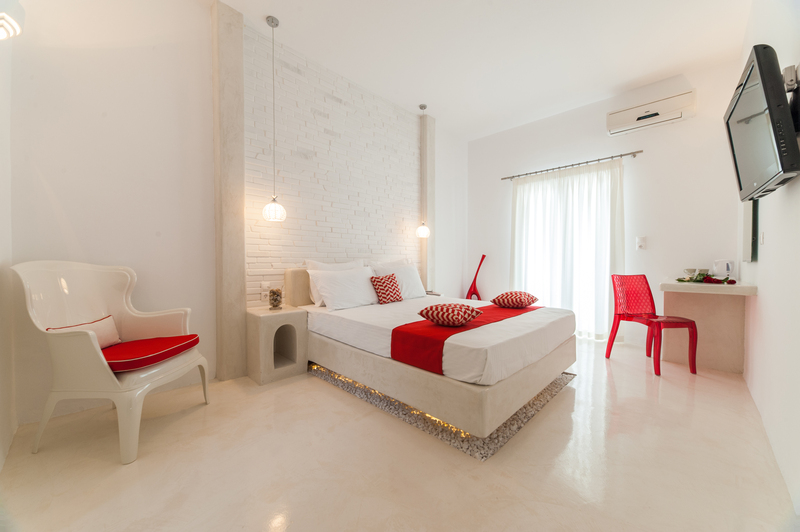 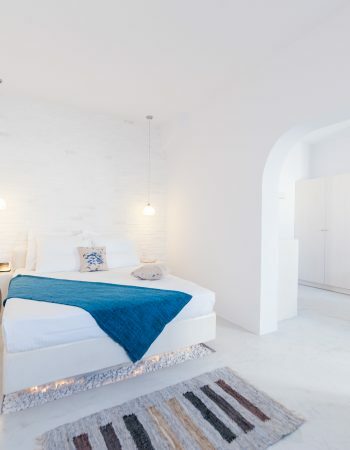 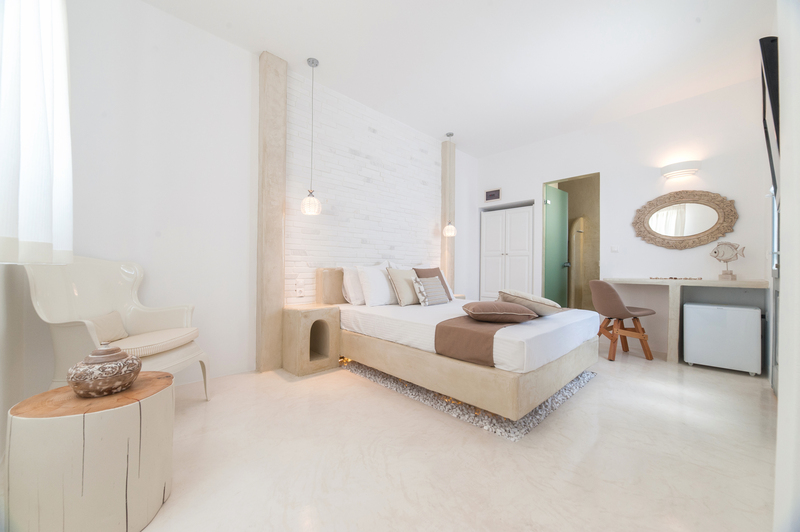 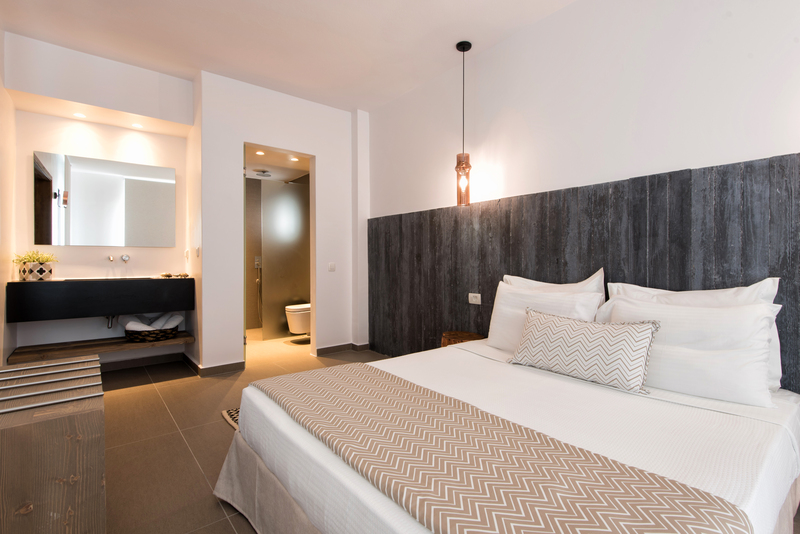 Inspired by the elegant contemporary Cycladic style, Villa Kelly Rooms & Suites blends different accommodation experiences some with classical elements, others with a modern aesthetic simplicity thus achieving a beautiful balance of comfort and style. 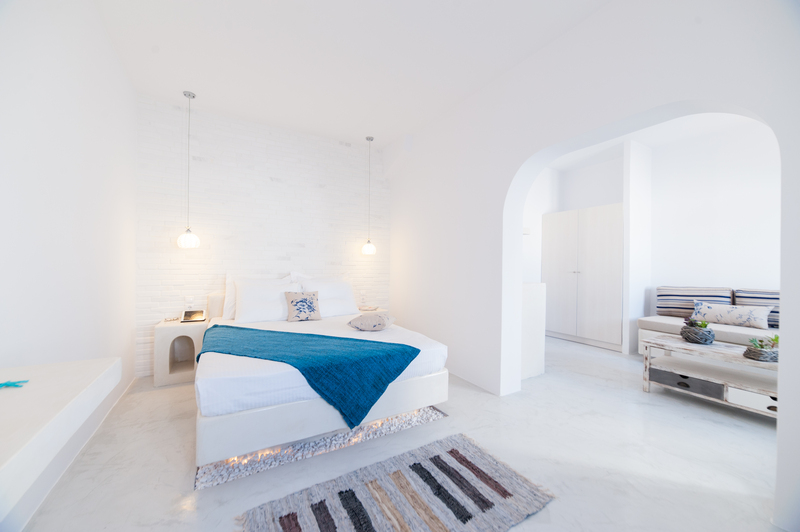 This Cycladic style setting creates an ambience that captures the essence of the island.